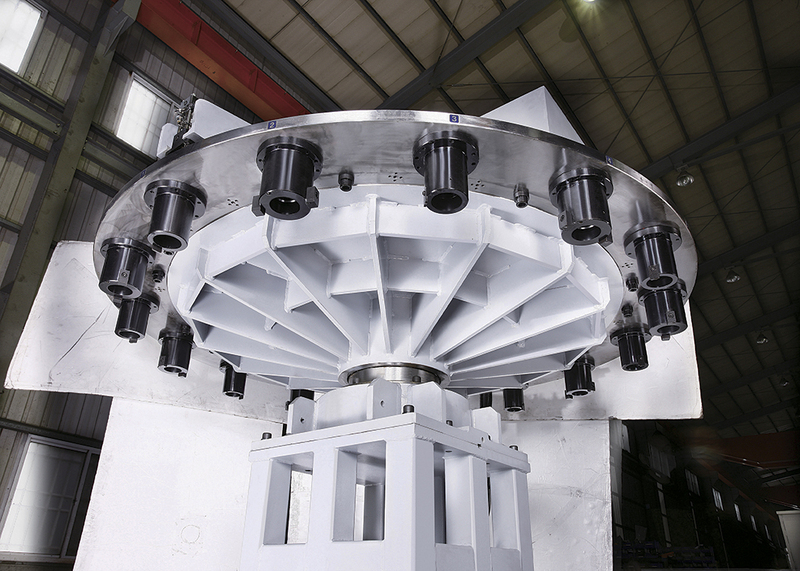 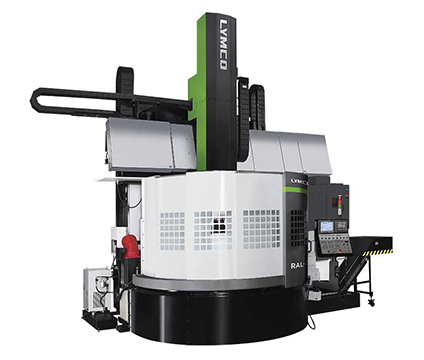 United Precision Services is a distributor of Lymco Vertical Lathes & Milling Machines. 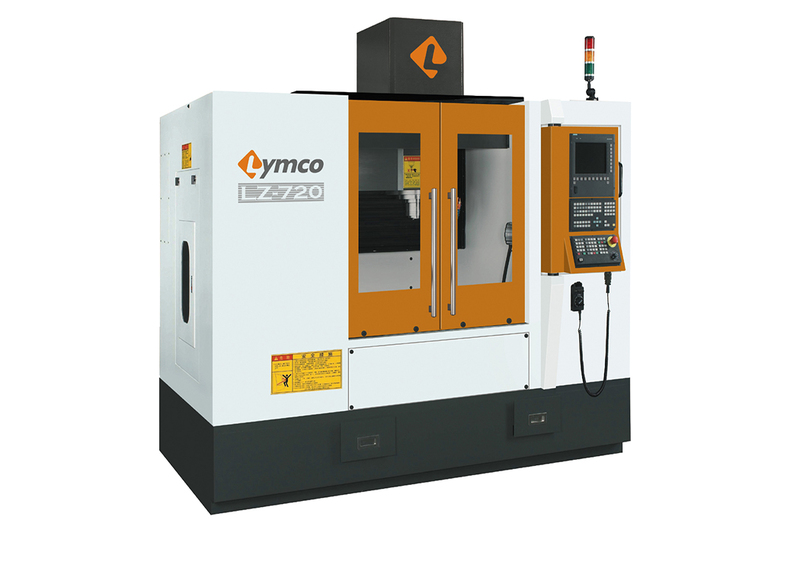 Lywentech Machinery Company, known as Lymco, has been manufacturing and supplying the finest Computer Numerical Control (CNC) machining centers under our Lymco® brand to dealers around the globe since 1993. 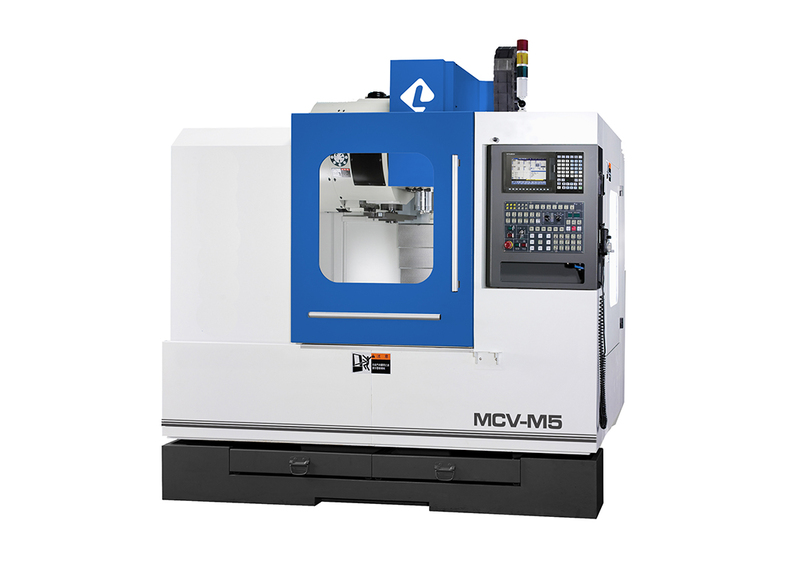 Our comprehensive product line and vast experience in the machine tool industry give our dealers access to a full range of machine tool solutions for many applications. 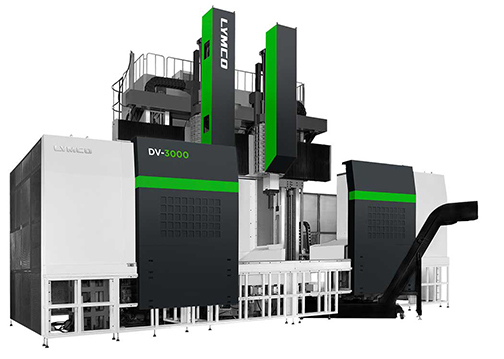 In fact, as the global economy changes rapidly and our dealers' needs become more complex, Lymco works closely with our extensive manufacturer network to procure the specialty orders our dealers need to satisfy their broad clientele. 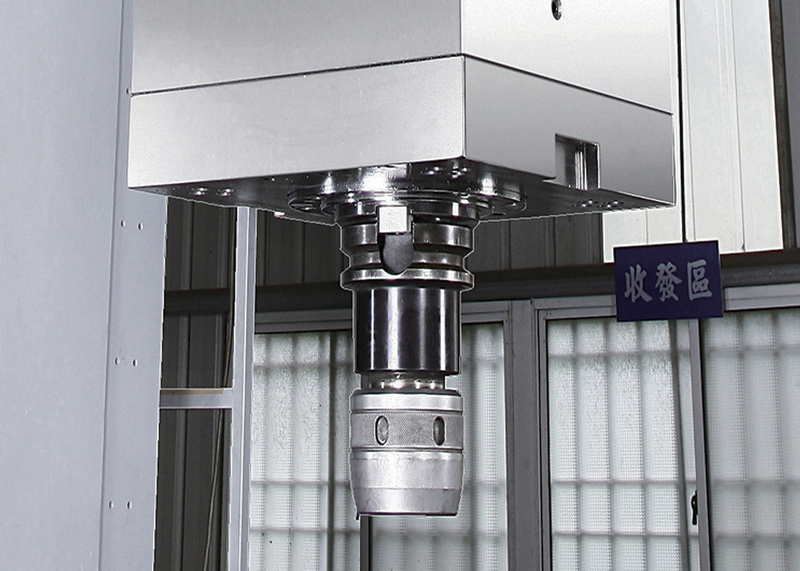 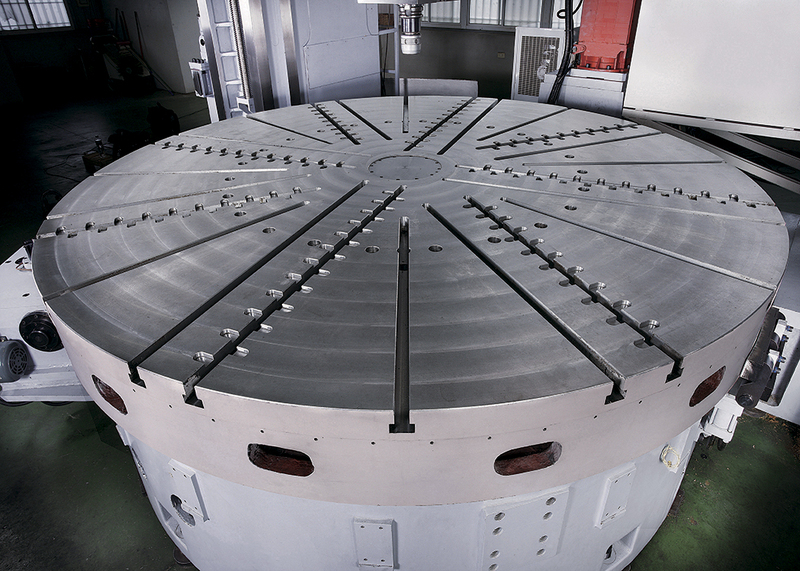 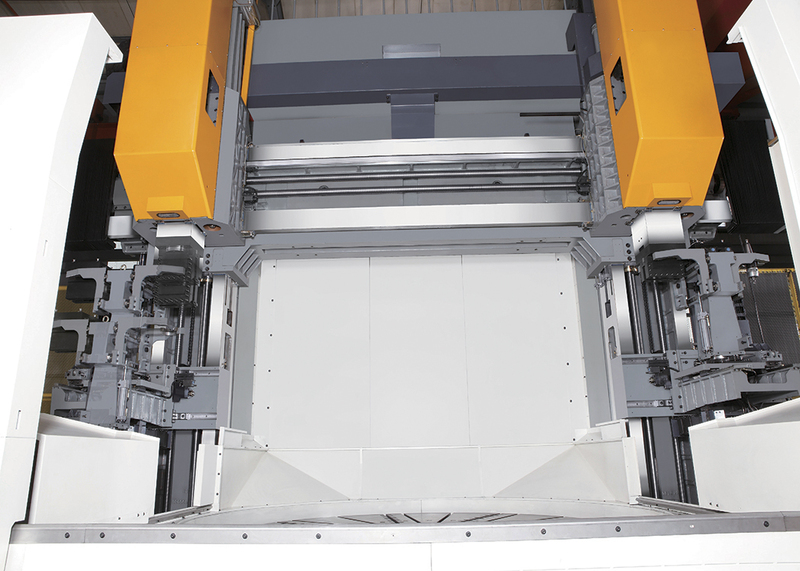 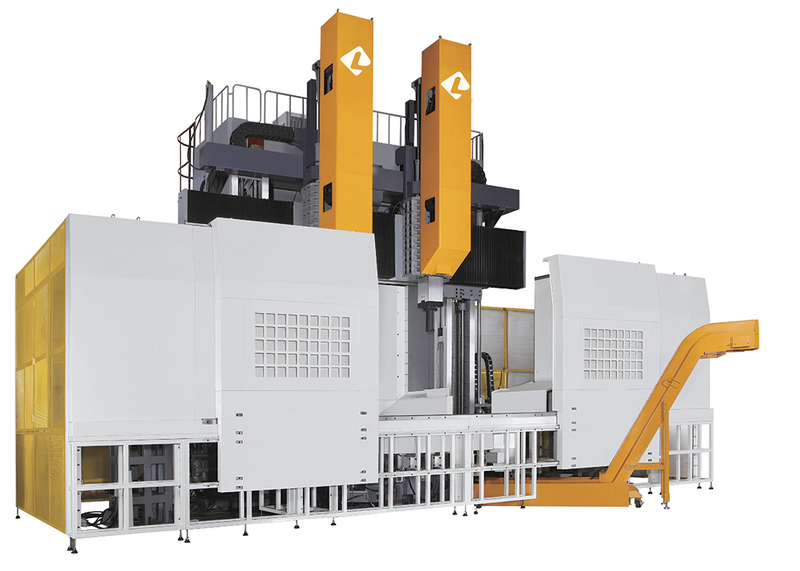 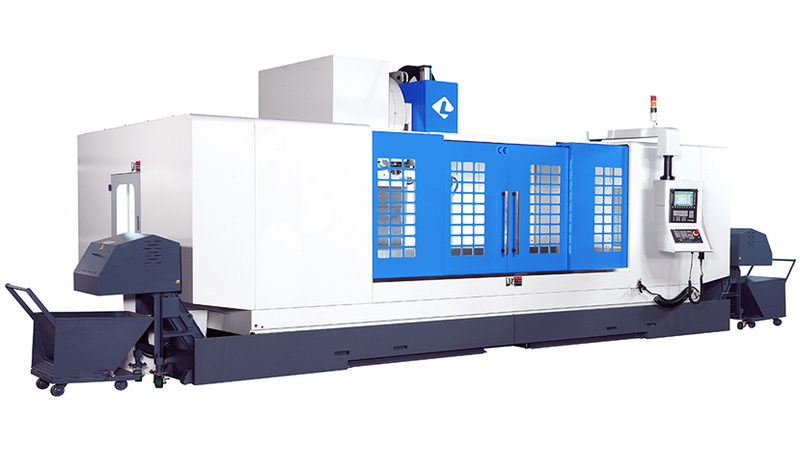 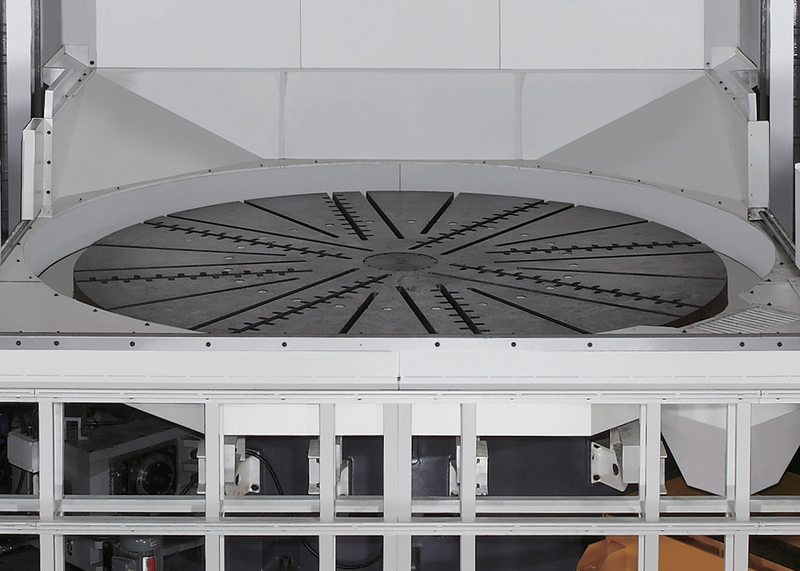 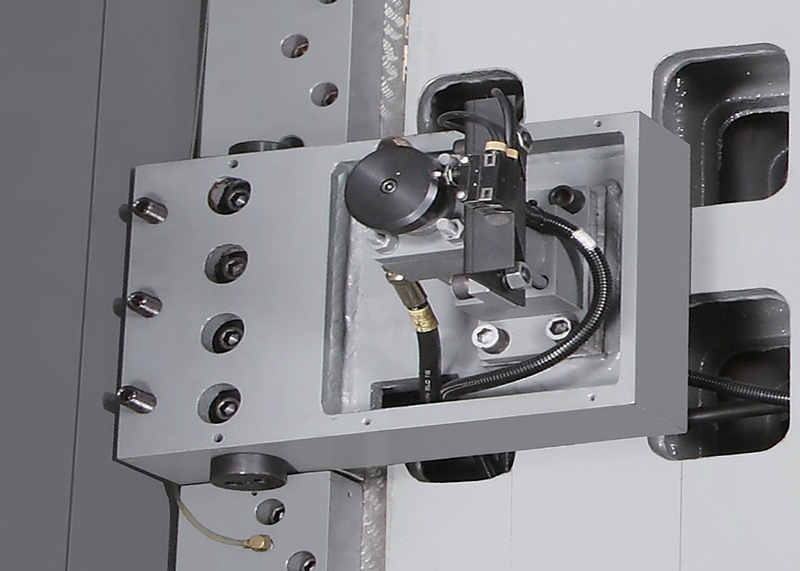 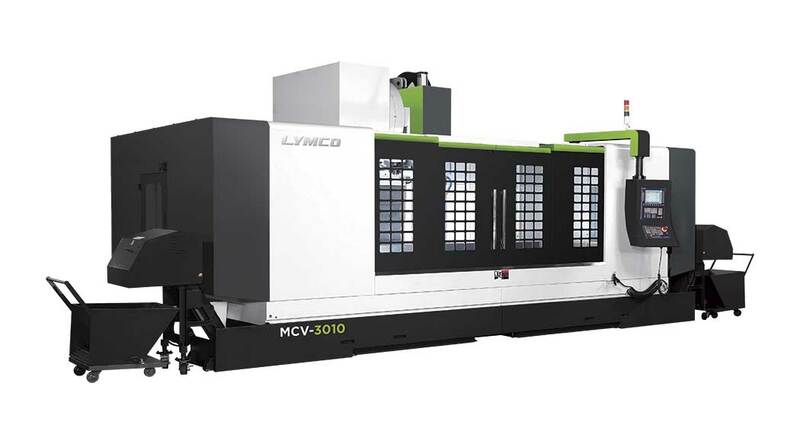 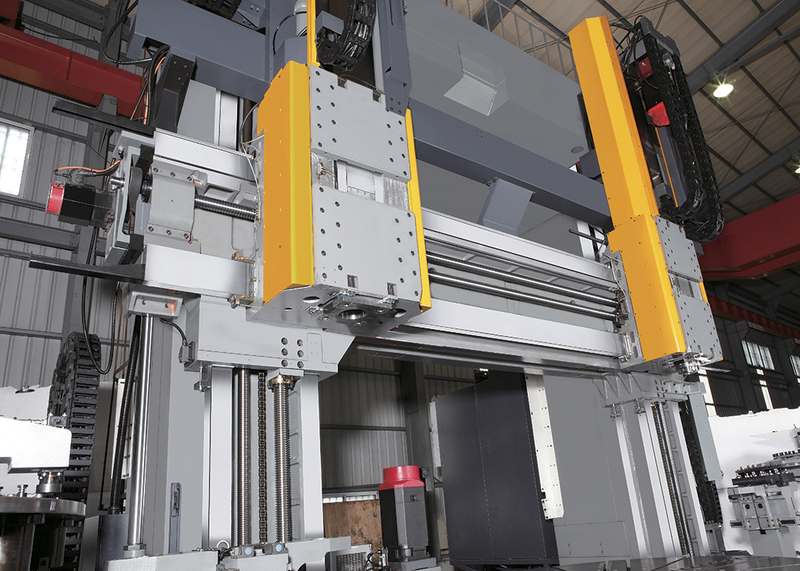 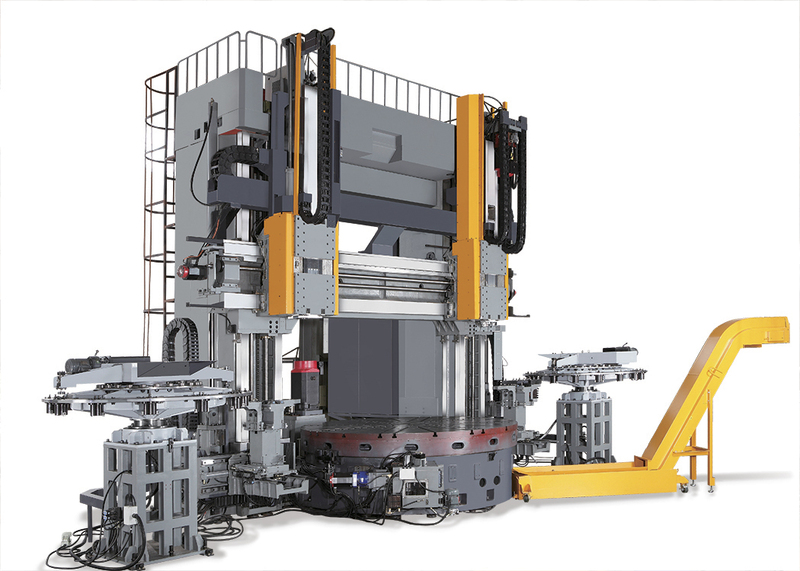 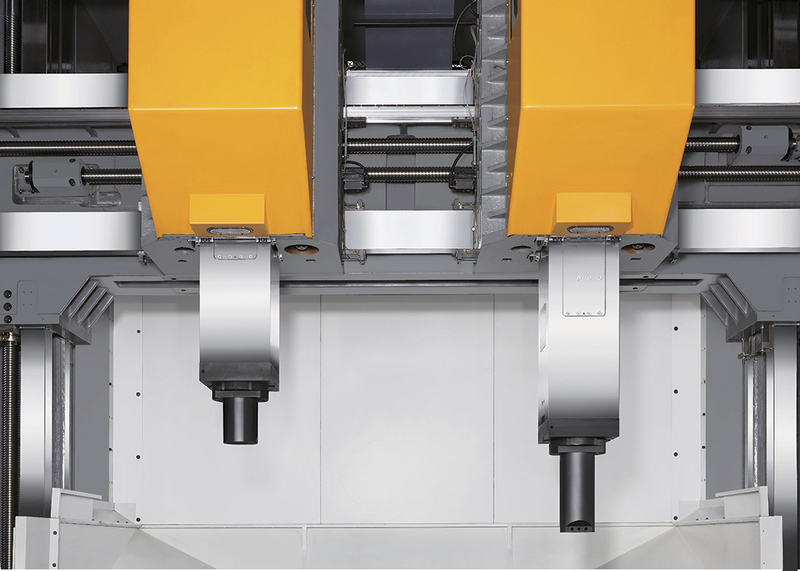 For example, Lymco's machining centers are used in diverse applications including the energy, railway, automobile, aviation, and construction industries - wherever machine tools are needed, Lymco is ready with the best solutions to help our dealers and their customers keep their competitive edge. 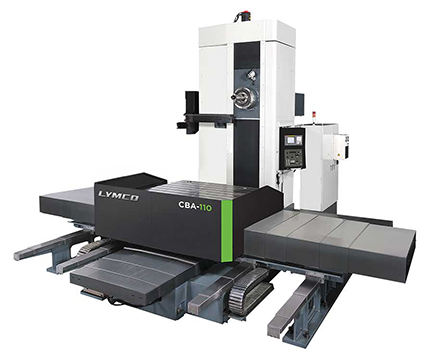 Our deep product knowledge, global connections and superior customer service all make Lymco an outstanding manufacturer and supplier of CNC machining centers and CNC turning centers. 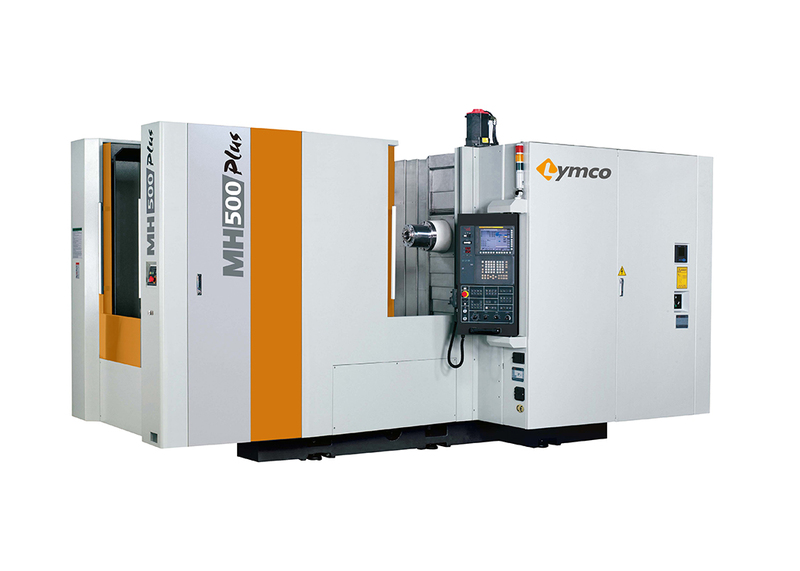 Around the world, small machine shops and large-scale factories alike rely on Lymco's machine tools and skilled professionals to keep their businesses working more efficiently. 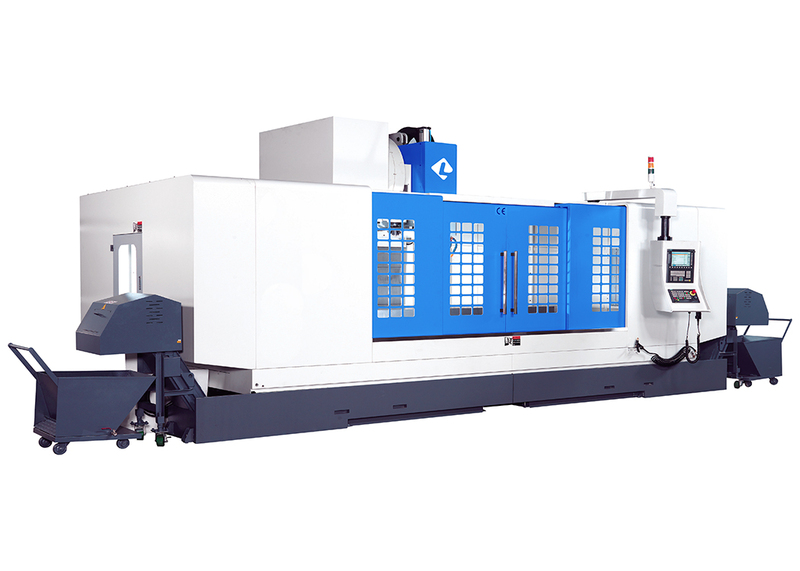 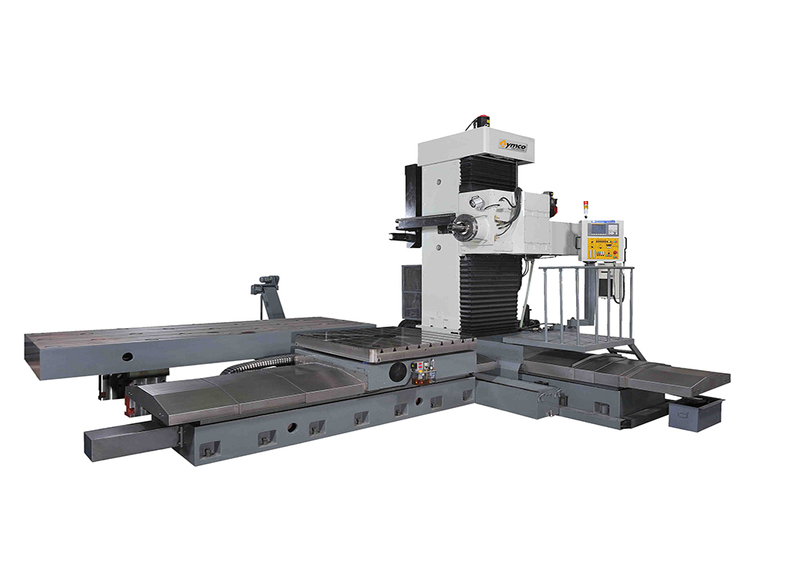 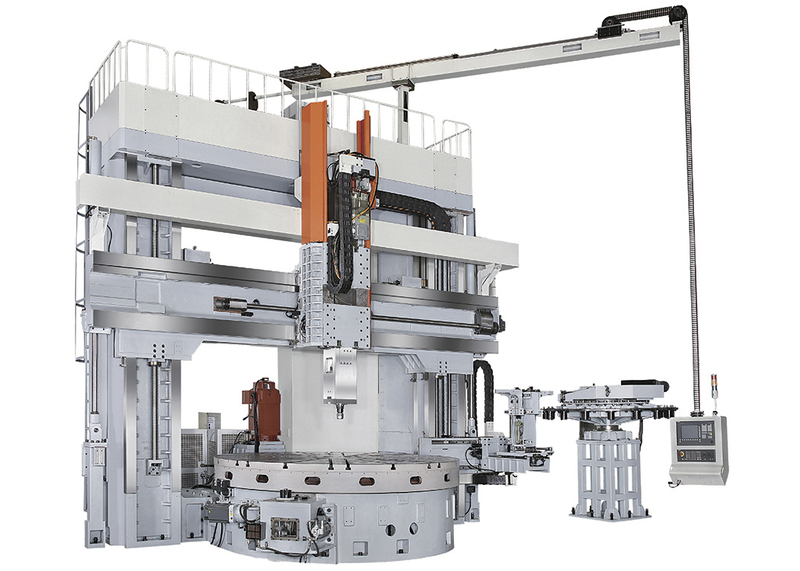 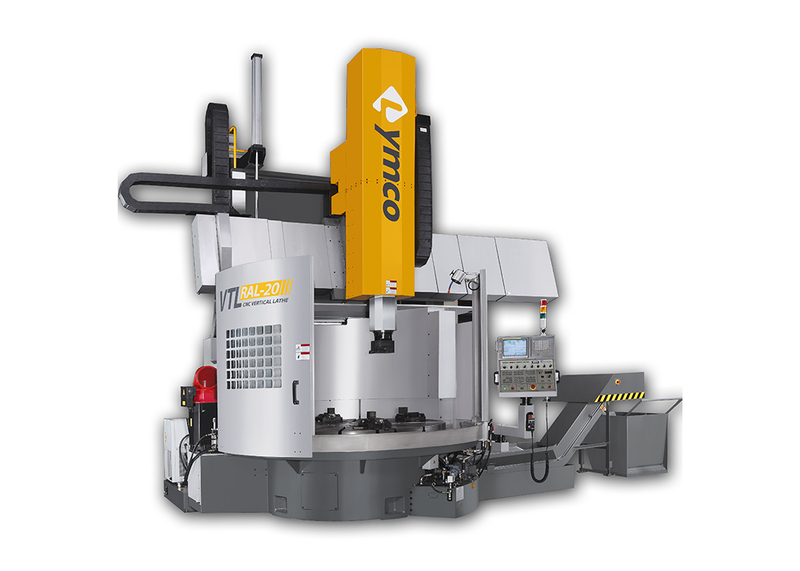 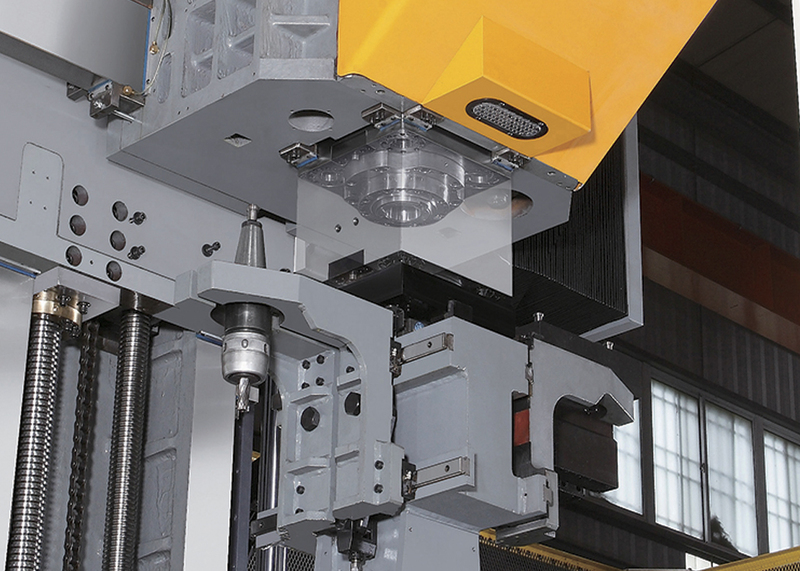 For more information about Lymco Vertical Lathes and Milling Machines, please click here. 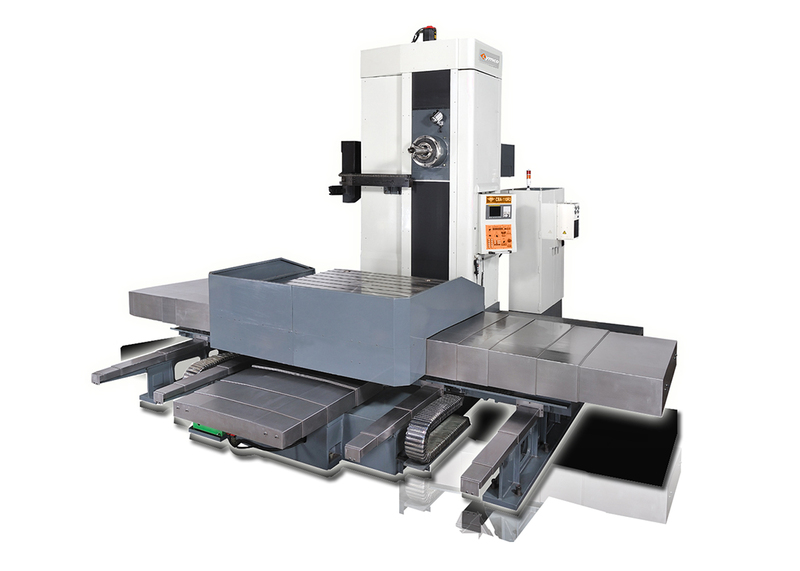 For videos of these machines and similar machines in action, please click here.